Target compound bow. First one of the CT Series. Target compound bow. First one of the CT Series. Kids kompound bow from PSE. Kids kompound bow from PSE. 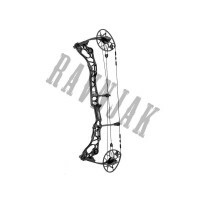 Short axle to axle compound bow from Hoyt. 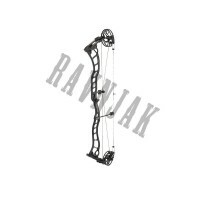 Short axle to axle compound bow from Hoyt. 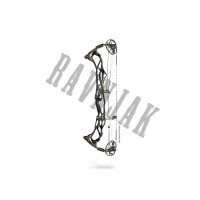 Compound bow from Hoyt. 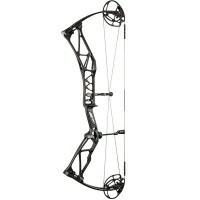 Compound bow from Hoyt. 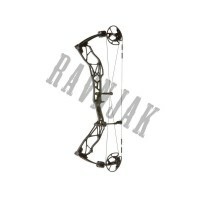 Compound bow from Mathews. 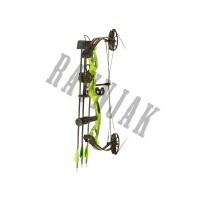 Compound bow from Mathews. Compound bow from Elite Archery. Compound bow from Elite Archery. Versitle, mid length axle to axle bow from Elite Archery. Versitle, mid length axle to axle bow from Elite Archery. Short axle to axle bow from Elite Archery. 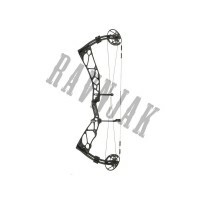 Short axle to axle bow from Elite Archery.